Here’s where to collect all bottles in Little Nightmares The Hideaway DLC. In The Hideaway DLC, the second chapter of Little Nightmare’s Secrets of the Maw expansion, players can find several collectibles hidden along the way. 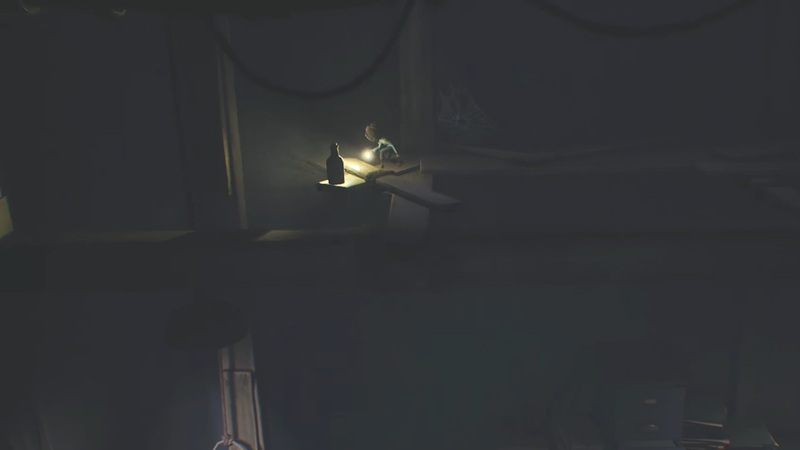 There are five bottles (or flotsam, as the game calls them) located throughout chapter two. Finding all five of these bottles will unlock the “Is Anybody Out There?” achievement/trophy. This guide will explain where to find all five bottles in The Hideaway DLC in Little Nightmares. Note that you must obtain all five bottles in a single run. If you miss one, you will need to restart the entire DLC chapter. The first bottle in The Hideaway is found relatively early in the DLC. At the start of the chapter, continue to the right until you reach the room with the Nome in the cage on the desk. Climb up on this desk, and go left toward the darkness. There is a hole in the left wall. Climb through the hole and you will drop down into a separate room containing a stack of TVs and drawings. The first bottle is just ahead on the floor, before the hatch. Continue until you reach the furnace room, which acts as a sort of central hub of the DLC. Climb up the ladder that drops down on the left. Follow the walkway around to another ladder slightly to the right. Climb this ladder to reach the third floor. On the third floor, you’ll find a staircase along the left wall. Search underneath the staircase to find the next bottle in The Hideaway DLC. Assuming you went to the left side of the furnace room to retrieve Bottle #2, continue to the next room where you lower the minecart and have it drop down to the tracks below. Push the minecart to the left through the next room. The third bottle is located on the highest shelf at the back of the room where the tracks end. Push the minecart to the end of the tracks on the left. Climb on top of the minecart, then turn on your flashlight to see the shelves on the walls. Climb onto the nearest shelf, then climb up to the second, higher shelf on the back wall. Grab the bottle on the shelf to obtain the third Flotsam collectible. Make your way back to the main furnace room. 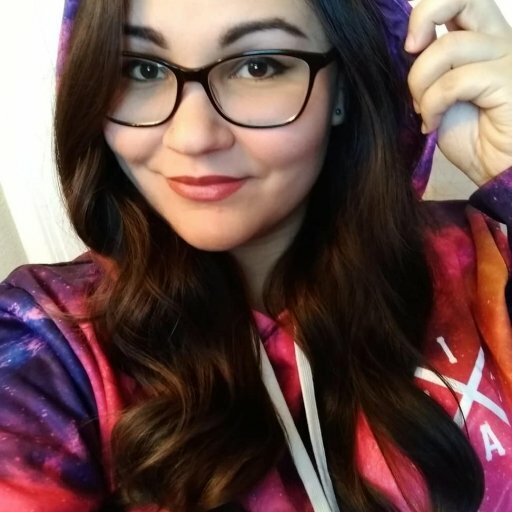 This time, head to the right side. Pull the lever on the back wall, then crouch beneath the doorway on the right. You’ll run into the janitor in the next series of rooms, so move cautiously to avoid getting his attention as you pass by. Continue to the right through the next room. Walk to the back of the room to locate the staircase. It’s pretty dark in here, so you’ll need to turn on your flashlight or carry one of the fuses from earlier. 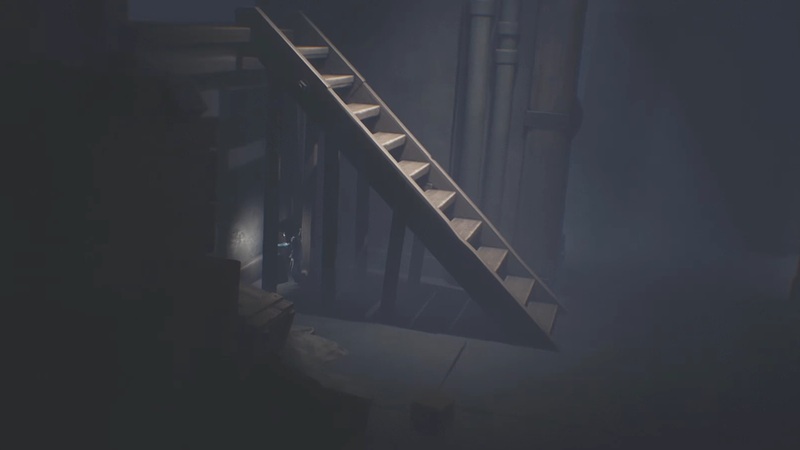 Go underneath the staircase to find the fourth bottle in The Hideaway DLC. The last flotsam bottle can be found in the room with the fallen filing cabinets. Climb up onto one of the fallen cabinets and onto the adjacent desk. Then, climb up onto the handles of the safety deposit drawers along the back wall. Instead of climbing to the right as you normally would, this time climb up toward the top of the drawers. 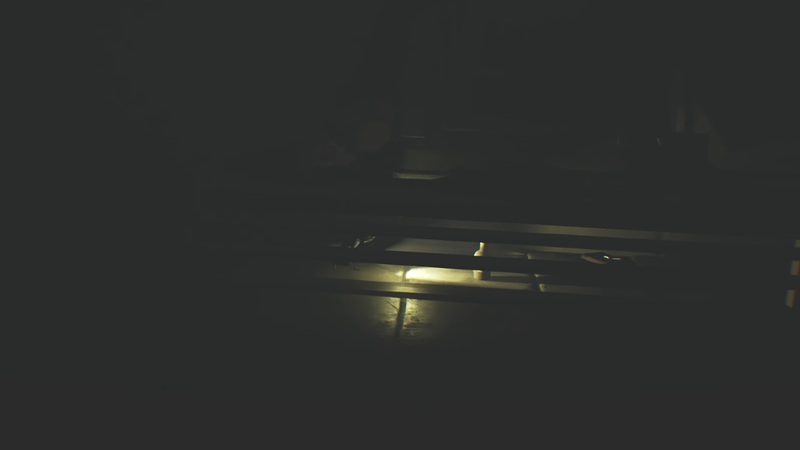 At the top, turn on your flashlight and carefully walk across the wooden beams. 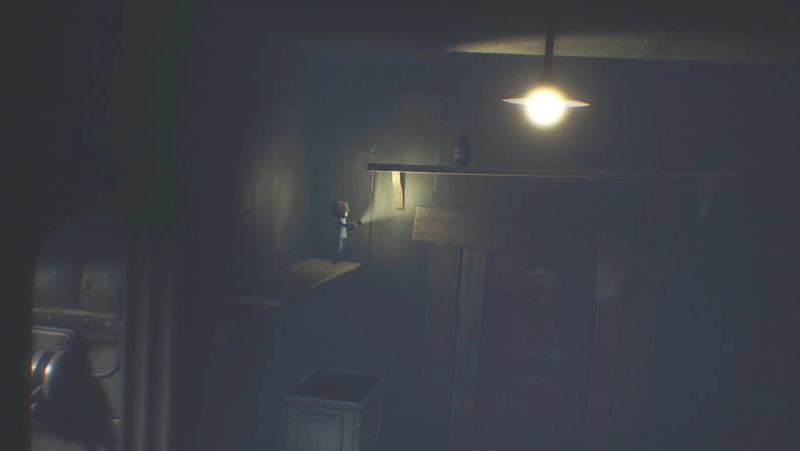 At the end of the beam of the left, you’ll find the fifth and final bottle in The Hideaway DLC. 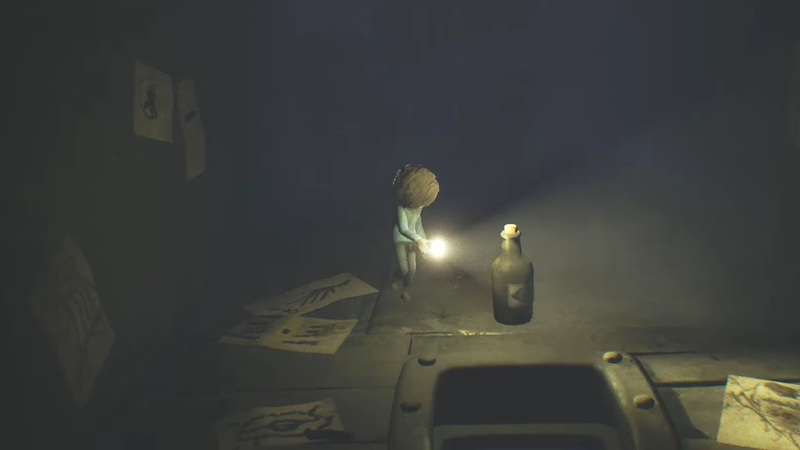 If you followed the steps in this guide, you should have been able to collect all five flotsam bottles in The Hideaway DLC, unlocking the “Is Anybody Out There?” achievement/trophy in Little Nightmares.